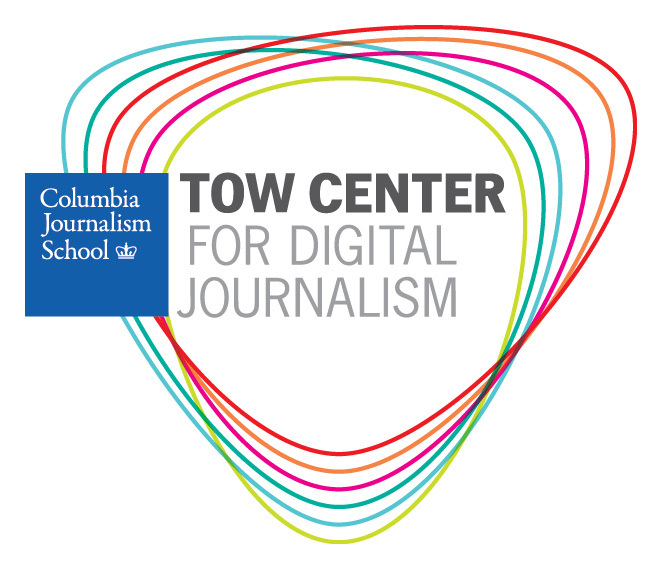 So I’m off to moderate a panel discussion on computational storytelling at the Tow Center for Digital Journalism tonight. It should be interesting, not just because the automated production of stories from data is rapidly coming into the mainstream, but also because it throws up potentially huge questions about how news judgments can be embedded into algorithms, and how newsrooms might have to evolve to allow that to happen as part of their workflow. And beyond that, what are the uses of such capabilities, beyond replacing or adding to what humans currently do – ie, write stories based on judgments of newsworthiness for a broad audience? Narrative Science and others have shown the value in expanding coverage to events such as high school sports that in the past would never have merited a mention – in effect serving microaudiences at a reasonable cost. But having the capability (in theory, at least) to create, on the fly and cheaply, news stories that speak to audiences of as small as one, opens up a raft of other potential uses, including much more personalization and the creation of “news-on-demand.” And that opens up questions about what’s newsworthy as well. Nor should such discussions be limited to stories; after all, storytelling comes in many different forms, including data visualizations and news games. All in all, it should be a a great discussion. The panelists are Larry Birnbaum, of Northwestern University and Narrative Science, Mark Riedl from Georgia Tech, and Jichen Zhu of Drexel University.